The AR Emoji has been called Samsung’s response to Apple’s Animoji and is fairly simple to figure out. You just take a selfie, then let your Galaxy S9 work its magic. The device will essentially create an animated 3D model of your face, which you can then customize however you want. It’s supposed to be similar to the way you can customize a Bitmoji, with different hair, clothes, and makeup. So it’s definitely something you can play around with. 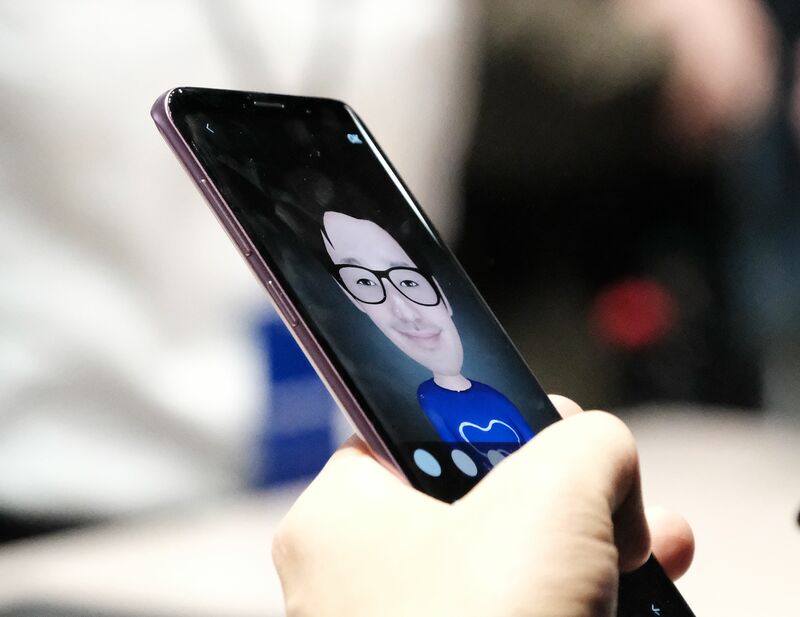 The Samsung Galaxy S9 AR emoji feature has been met with pretty mixed reviews. A reviewer at Android Central wrote that the AR Emoji will probably be much more popular than Apple’s Animoji because AR Emoji is more user-friendly. However, the facial tracking used by Samsung doesn’t quite match up to Apple’s, so some emojis may end up looking less detailed or inaccurate. For the most part, people can’t decide whether or not the new feature is cool or creepy. But for those who think it’s the latter, Samsung is also looking to add Disney and Pixar characters. So you can play around with Mickey Mouse’s facial expressions if you think playing around with the animated version of your own face might be a little weird. Whether or not the feature is worth it enough to get the new Galaxy S9 is yet to be seen. Knowing how these things typically go, you can probably expect Apple to come out with their response to this feature in the near future.